What You Should Be Gifting this Diwali? Diwali isn’t just the festival of lights; it’s much more than that. It’s the celebration of communal harmony. It’s the festivity of joy. And, it’s the festival of sharing love, care and of course, gifts! This year, make a difference in your loved ones’ lives whether being distant or nearby by making Diwali gifts delivery online. Yes, gift being the emissary of emotions and feelings showcase one’s bonding with another person beautifully. Whenever any auspicious occasion or event arrives, gift sharing takes place with full gusto. This year, for Diwali 2016 there is a compilation of gifts that you must surely be giving to your loved ones. 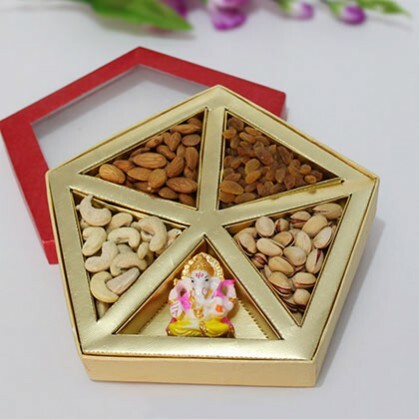 Dry Fruit Pack for Diwali : Who doesn’t want to lead a healthy lifestyle. And the first step to this starts from healthy eating. Dry fruits being a rich source of nutrients and minerals, play a pivotal role in maintaining the nutrient level in your body. You can use these healthy munchies as perfect Diwali gift for your loved ones. You can get them wrapped stunningly and present them a gift packs! Trust us, you won’t find anything as promising as a healthy munch like this for a health-conscious near and dear one. So get set ready to take out your own gift wrap and get it delivered! Candles and Handmade Diyas: Candles and diyas are the most integral part of Diwali. Without them the festival is incomplete. 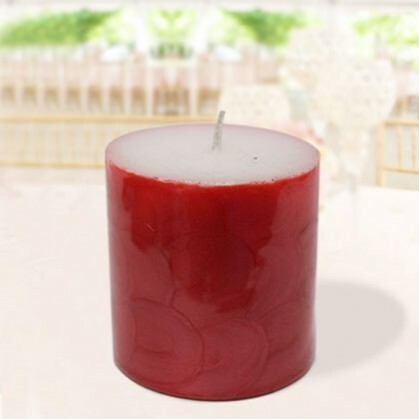 Candles besides being the best lighting up essential for your home, work as the best gift for your loved ones. Diyas too are the foremost gift items. Designer candles and diyas have been making a headline since long. Even experts have suggested them to be given as Diwali gifts. So, pick out ones with designer touch on them and keep sharing love! 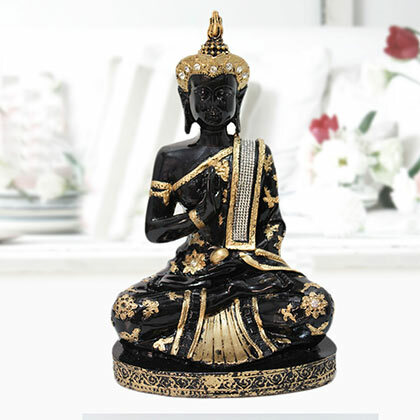 Décor and Decorative Pieces: Months ago Diwali cleaning and decorating home starts taking place. As this is a festive affair, cleaning is necessary in almost all households of India. Your near and dear ones would have also been planning to revamp their home this Diwali. Give them a hand by bringing some unique décor and decorative items. From spiritual figurines to wall hangings, torans and rangolis, there is an innumerable range to choose from. So, choose and get it packed now! Apparels and Accessories: Name any festival in India that doesn’t involve wearing new clothes? Well, you can’t name any. Yes, like other festivals, wearing new clothes on Diwali is quite obvious. From elders to youngers, everybody is seen in new clothes oozing with festivities. For loved ones like brothers, sisters, nieces, newphews, and even parents, choose new clothes as the best gifts for Diwali. Go online and choose from a wide lineup of apparels. From kurta pajama to tee and shirts, sarees to salwar suits, you can pick anything you like the best. 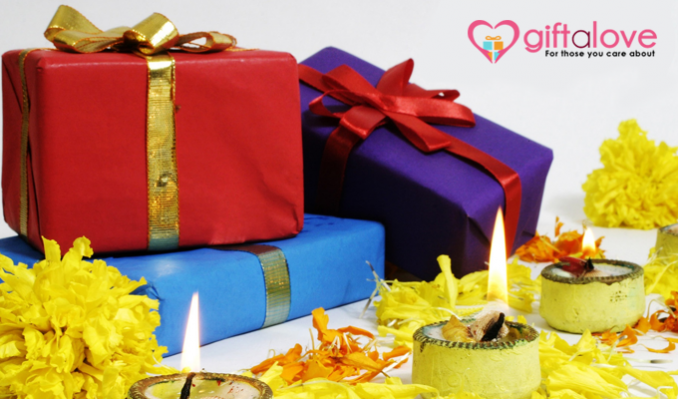 So, consider these gift ideas and make online Diwali gifts delivery to brighten up your loved ones’ lives!